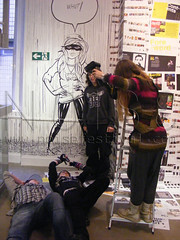 'A New You' workshop with SuperSuper Magazine starring photographer Alis Pelleschi, whose work often features herself in various guises. 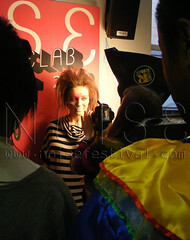 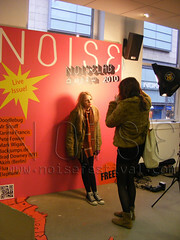 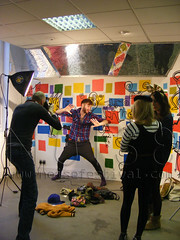 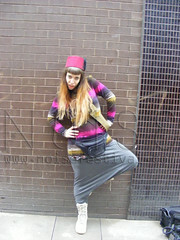 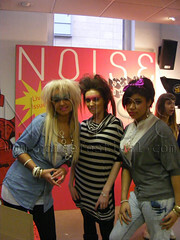 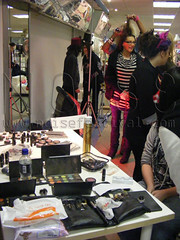 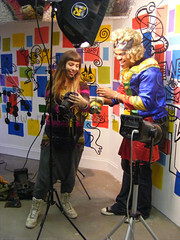 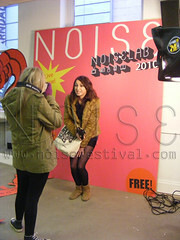 The session was supported by SuperSteve (SuperSuper Creative Director) and stylist Holly Knoyle-Hughes (Make-up artist). 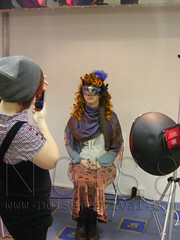 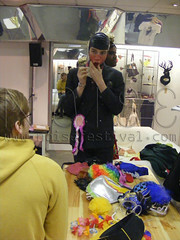 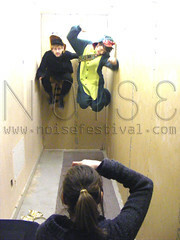 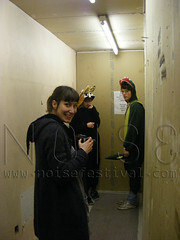 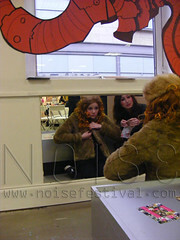 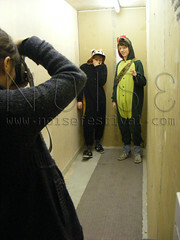 The SUPERSUPER team brought various props/styling materials and visitors were encouraged to create unique portraits of themselves and each other in the NOISE Lab and out and about in Manchester. 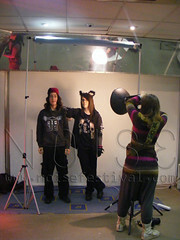 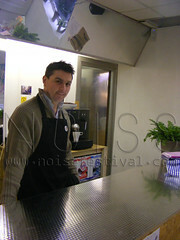 Check the final photos as taken by the very top Alis Pelleschi.